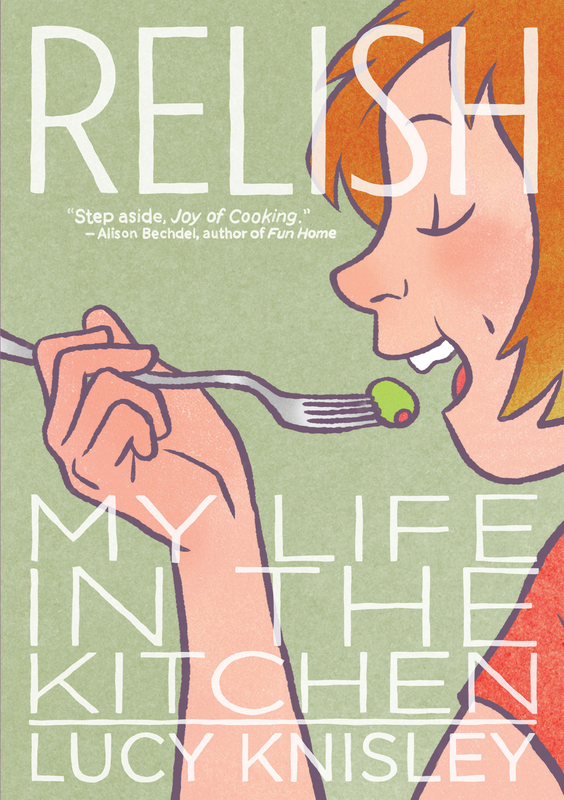 A mouthwatering video from the author of RELISH! Previous Post A new Anne Perry title from 10/18! Next Post The New York Times loves RUFUS GOES TO SCHOOL, and so do we!